In this month’s Let America Know newsletter brought to you by the New Hampshire personal injury attorneys at the Law Office of Manning & Zimmerman, we present information about companies that provide ridesharing services. With one tap of a smartphone app, the ridesharing company Uber is upending the taxi business and changing the way people around the world commute. The meteoric rise of Uber, and other ridesharing services like Lyft and Sidecar, offer convenience and savings for riders while creating new work opportunities for drivers. But concerns about oversight, safety, pricing and worker rights have made 2014 a bumpy ride for Uber. 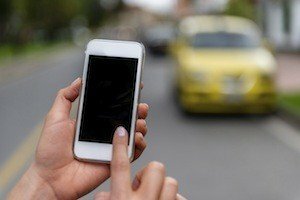 You should know the risks of ridesharing and your rights (or lack thereof) as a passenger. While ridesharing certainly has positive attributes, it has proven to be controversial due to its lack of regulation, its failure to provide adequate insurance for drivers or their passengers, and not ensuring that its drivers are properly licensed and trained. Before using a ridesharing service, it is a good idea to research the companies that are operating in your city. 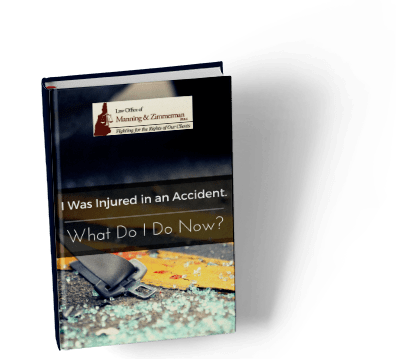 Find out what insurance policies the companies have to protect their passengers, and how much liability coverage those policies offer. As always, it is best to be fully informed!